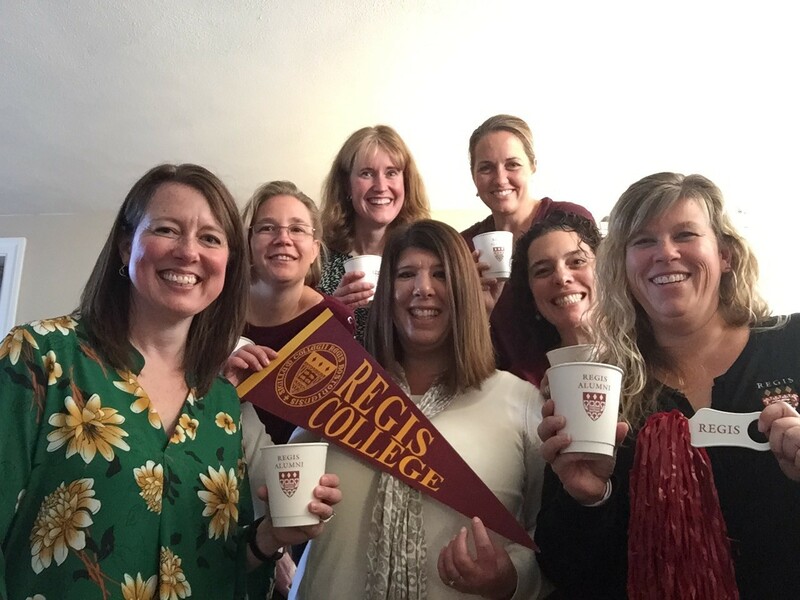 Having a party and need some Regis swag? Let us help you with your party prep! Party boxes include Regis napkins, plates, cups, a wine and bottle opener, pom-poms, and a pennant. All the essentials to make your party a little more festive and Regis-y! 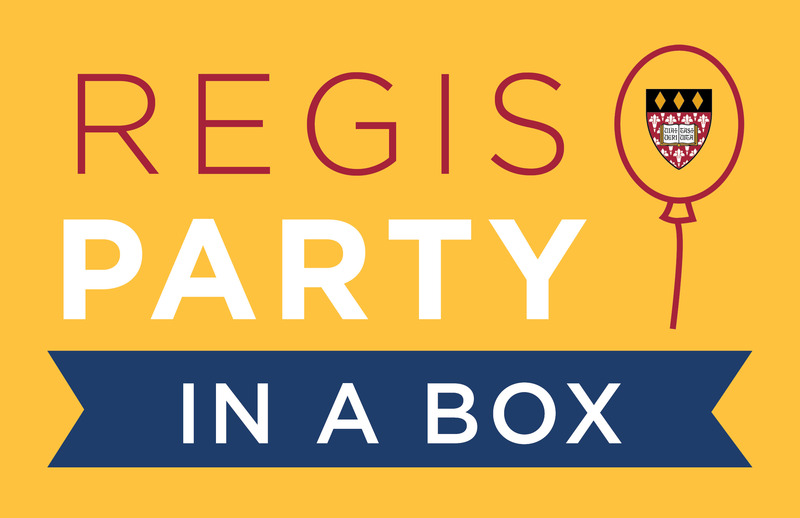 The Regis Party in a Box is FREE! 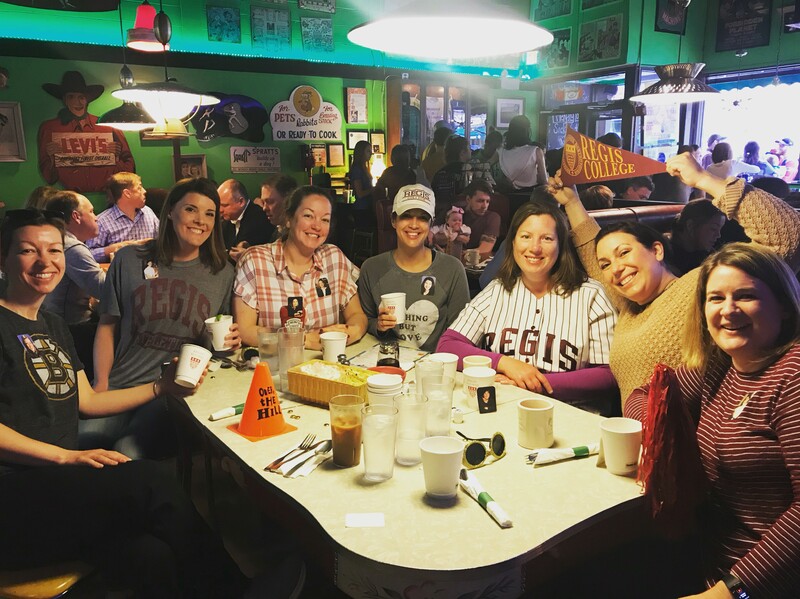 All we ask in return is that you send a photo of the occasion, and let us know who else from Regis attended your party. Please fill out the form below at least three weeks prior to your event; if the event is sooner than this please contact Institutional Advancement and Alumni Relations at 781.768.7221 and we will do our best to accommodate your request.